Below is a listing of local businesses, restaurants, lodging and experiences that highlight the art and food of our valley. 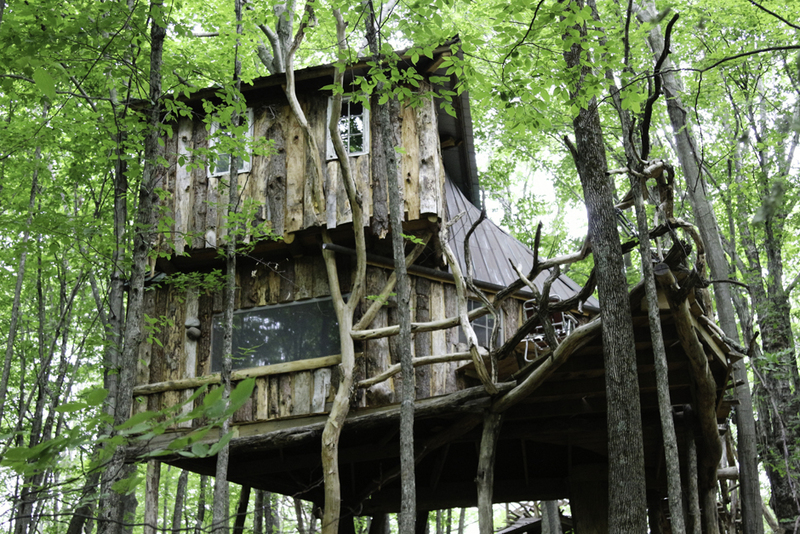 Unique, artist-built treehouses and log cabin short-term vacation rentals in West Pawlet, VT. Available through VRBO and AirBnB.